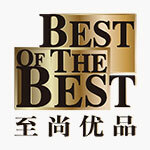 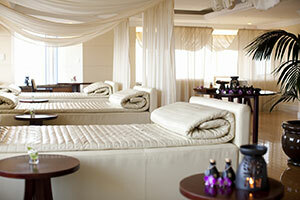 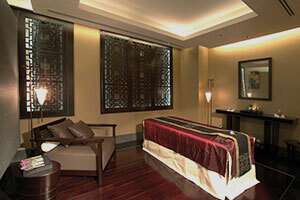 I recommend our Ringha Relief for the perfect afterglow and ultimate rejuvenation. 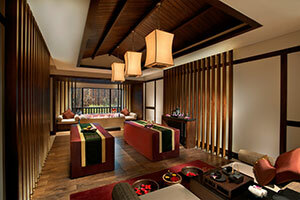 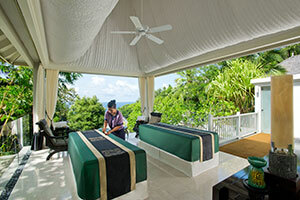 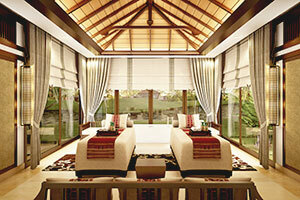 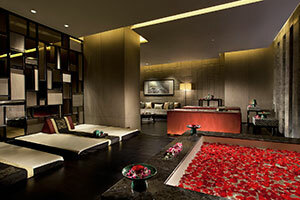 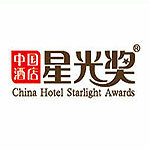 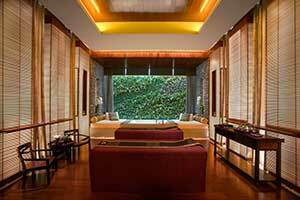 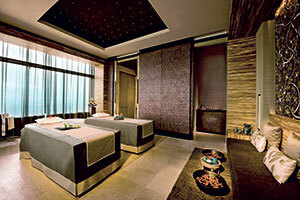 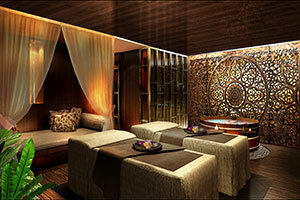 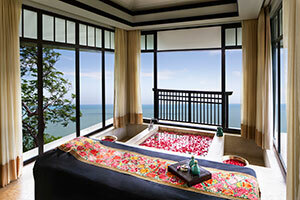 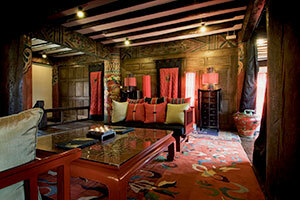 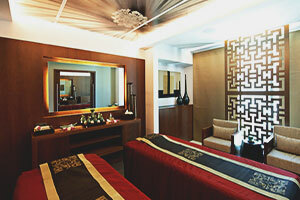 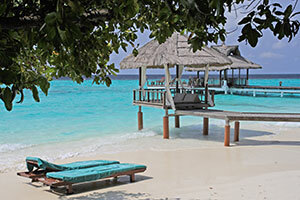 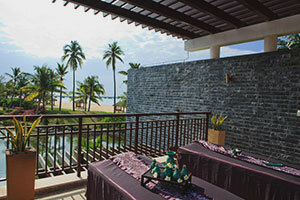 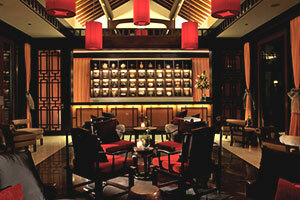 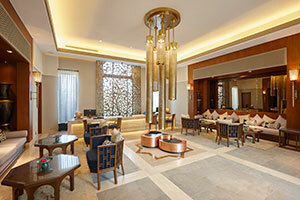 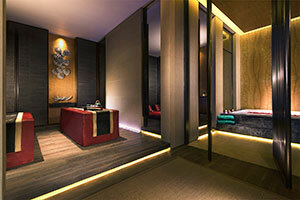 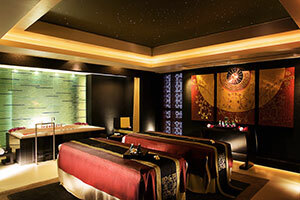 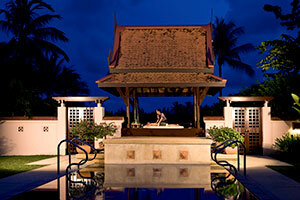 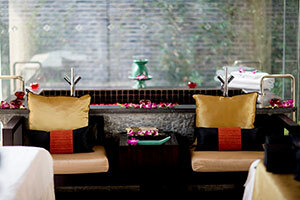 Rediscover bliss at Banyan Tree Spa Ringha. 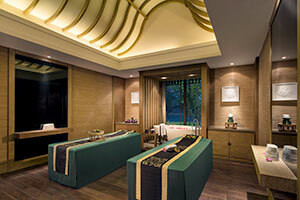 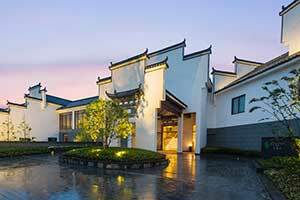 In this sanctuary at the roof of the world, you can unwind with spa treatments inspired by traditional Himalayan practices and the ancient Chinese Five Elements philosophy.